Proven Psychotic and Central Nervous System drugs for treatment of epilepsy, Migraine, Paskinsons Schizophrenia, etc. 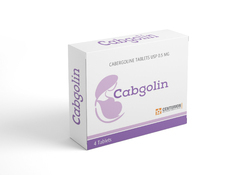 This medication is used to treat seizure disorders, mental/mood conditions (such as the manic phase of bipolar disorder), and to prevent migraine headaches. It works by restoring the balance of certain natural substances (neurotransmitters) in the brain. 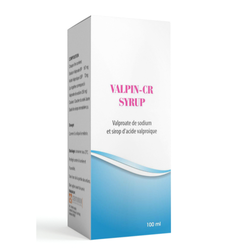 With the endorsement of our talented and skilled medical professionals, we have been able to manufacture and supply a superior quality Sodium Valproate Tablets. Our skilled professionals use quality proved chemical compounds and innovative technology in sync with industry standards. Our offered tablets are highly praised for their effectiveness, used to treat panic attack and anxiety disorder. Moreover, these tablets are available in diversified packaging options for our clients.